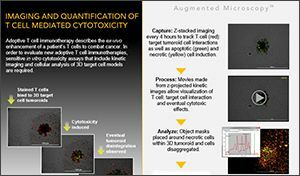 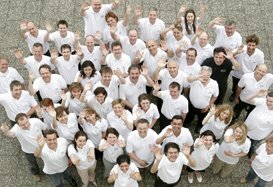 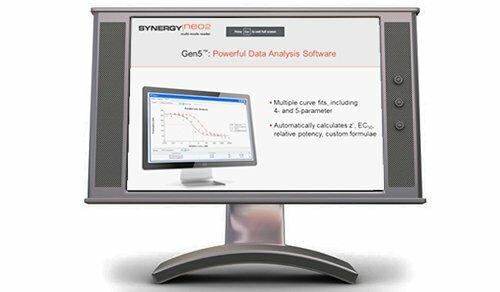 Kinetic live cell assays provide real-time data of cellular responses. 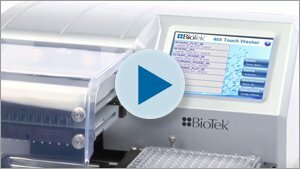 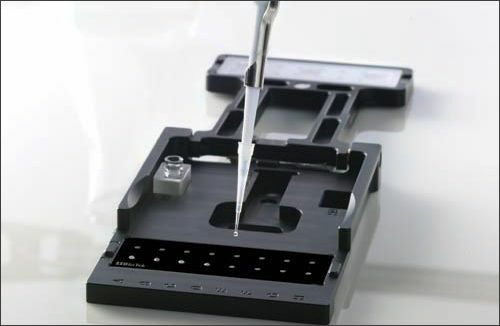 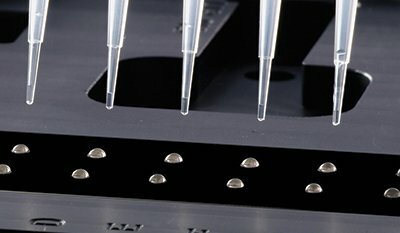 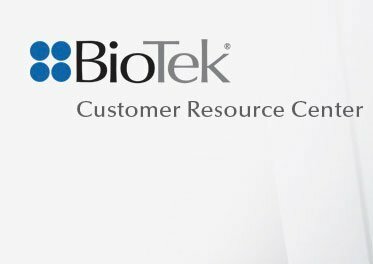 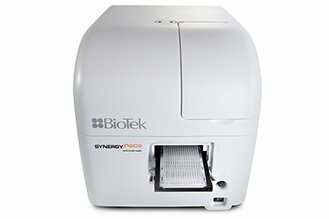 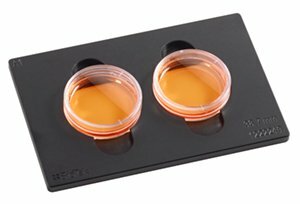 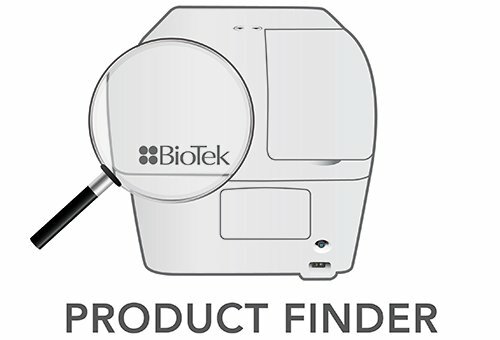 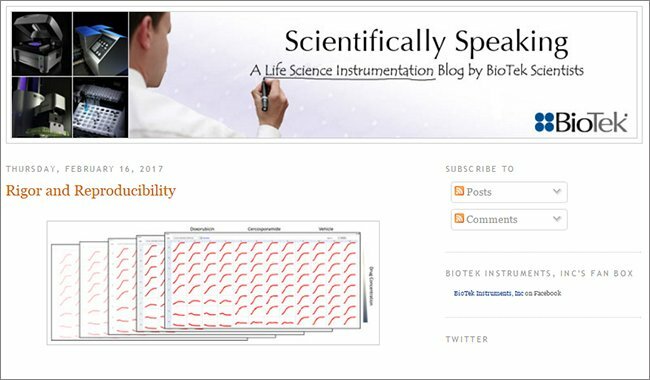 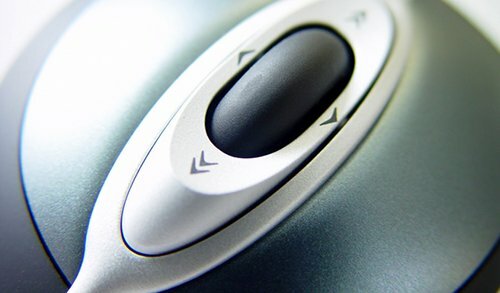 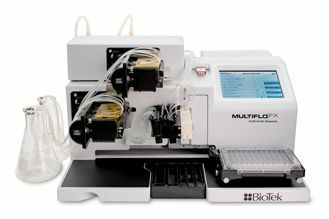 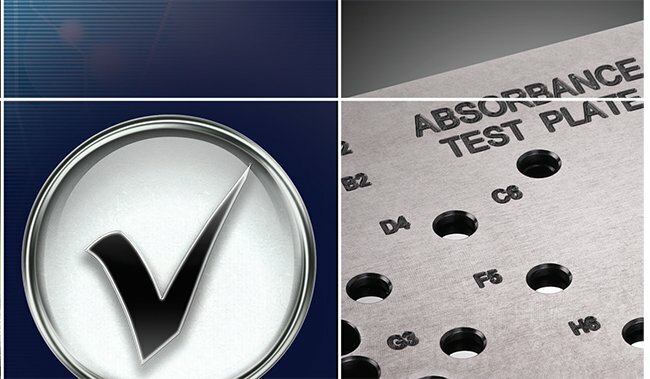 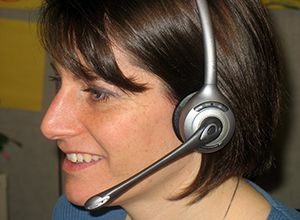 BioTek instruments enable a wide variety of live cell applications addressing diverse biological processes, ranging in timescales from milliseconds to multiple days. 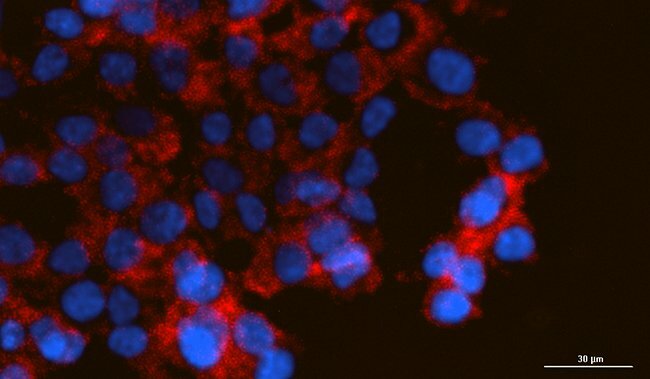 Studies involving fast-acting cellular responses, including Ca2+ mobilization in response to GPCR activation, require the ability to capture events with sub-second resolution. 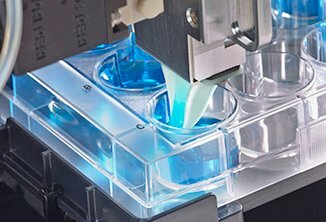 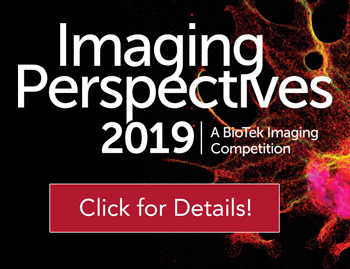 Available inline reagent injectors and rapid image capture rates support uninterrupted monitoring of cells and provide detailed characterization of events. 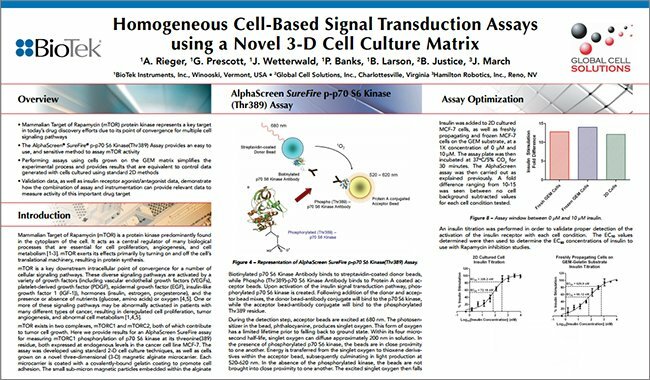 Quantifying cell viability and growth rates is a crucial aspect of biological research and therapeutic drug development. 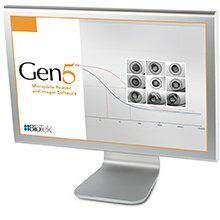 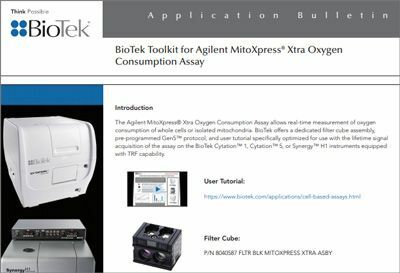 Complete environmental control, including CO2, O2, temperature, and humidity, ensures optimal conditions for conducting long-term kinetic cell viability and proliferation assays. 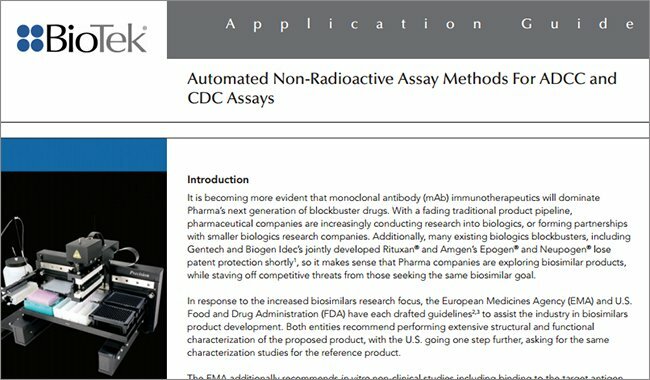 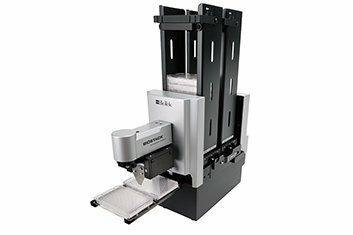 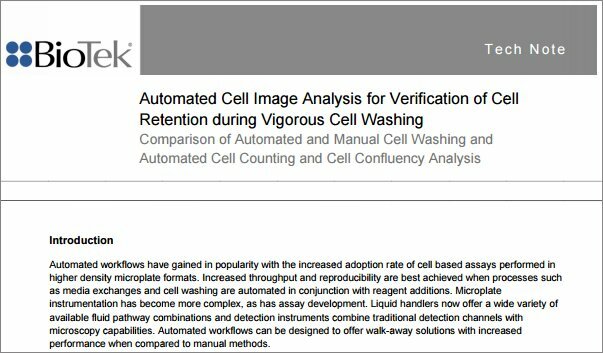 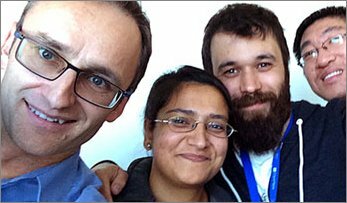 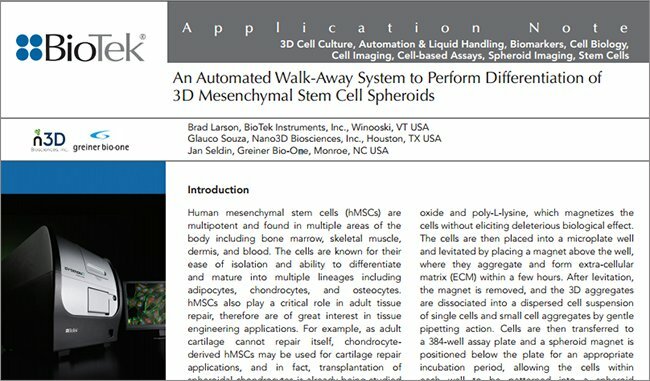 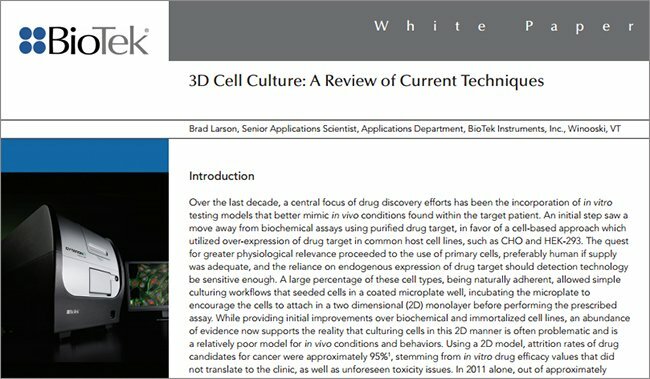 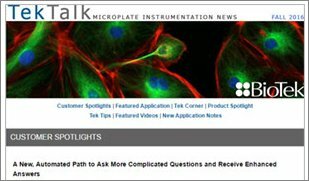 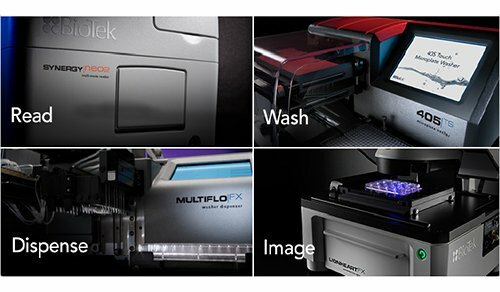 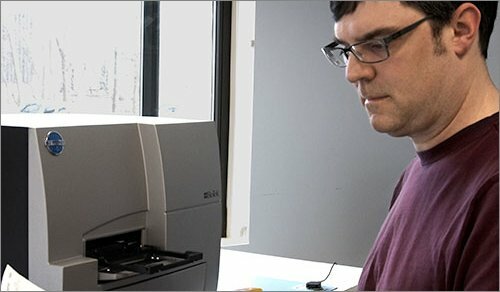 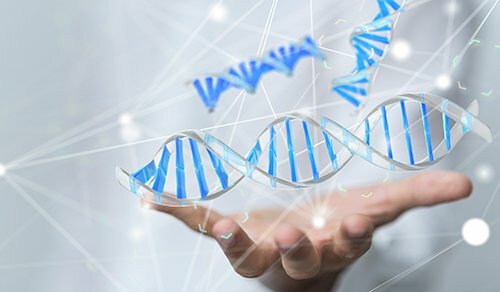 The following application notes provide a sampling of the live cell assays that were optimized on BioTek microplate readers and automated imaging systems for robust and reproducible results.